When you think of risks you take as a property investor, what comes to mind? Perhaps you think of the legal requirements or securing the perfect tenant. You’re also probably often concerned about maintenance and repairs and the collection of rent. These are all important factors to keep in mind, but there are some risks that get overlooked, especially by first-time property owners. My years in the property management industry has helped me realise the most common crucial things that landlords or property owners tend to forget. Discounting such risks can lead to legal liabilities for injuries to tenants and guests. Preventing all of this begins with a full inspection of your property for risks that can cause potential harm to tenants and your investment. Warning signs to look out for include varying brightness of lights; discoloured, melted or cracked fittings; excessive noise or “sparking” from switches and power points; and fuses or circuit breakers blowing continually. Get a licenced professional to have this checked out immediately, should you or your tenants notice these signs. It’s especially important to have your wiring checked, if, between 2010 and 2013, you purchased a new property, renovated or had electrical work done, including appliance installations. In 2015, the Australian Competition and Consumer Commission (ACCC) highlighted an urgent recall of faulty Infinity and Olsent-branded electrical cables because these posed a risk of fire or electrocution. These cables were supplied across Australia between 2010 and 2013. It’s common knowledge that lead is extremely toxic and causes serious and permanent health problems, so certainly nobody would want lead present on their property. If your property was built before 1970, there’s a good chance it has lead-based paint as before 1970, paint sold in Australia contained 50 per cent lead. Meanwhile, it wasn’t until 1989 that lead soldering on water pipes was banned in Australia due to the corrosion posing threats to people’s health. Fortunately, a qualified paint professional and a plumber can be consulted for appropriate remedies. Owners of older properties, particularly those built before 1990, should also be wary of asbestos, which is also harmful to one’s health when inhaled. The important thing to note about asbestos is to leave it undisturbed. If that’s not a risk you’re willing to take, it’s the landlord’s responsibility to remove damaged asbestos in a rental property. Check the legal requirements of your state or territory and consult with an asbestos removal expert before starting any work. Safety switches work exactly as they say–to maintain safety. In the event of a very small earth fault or an electrical circuit, these switches are designed to stop the supply of electricity, thus reducing the risk of electrical shock. In Queensland, where my property management firm is based, my team and I make sure that property owners have a safety switch installed as per state requirements. Another thing we make sure property owners comply with is the 2016 smoke alarm state legislation. New standards provide that all houses and units in Queensland be fitted with photoelectric, interconnected smoke alarms in all rooms, including hallways of residences. You might think blind and curtain cords as harmless, but they have been among the common causes of strangulation among children in Australia. A new safety standard came into effect in 2010 and, in 2015, the mandate covering installation services came into effect. Make sure your installer is aware of these standard if you’re installing new window coverings. These are just some of the risks my team and I go over with our clients and their properties. Whether you’re a property owner, manager or tenant, safety and security should never be compromised when it comes to your home. 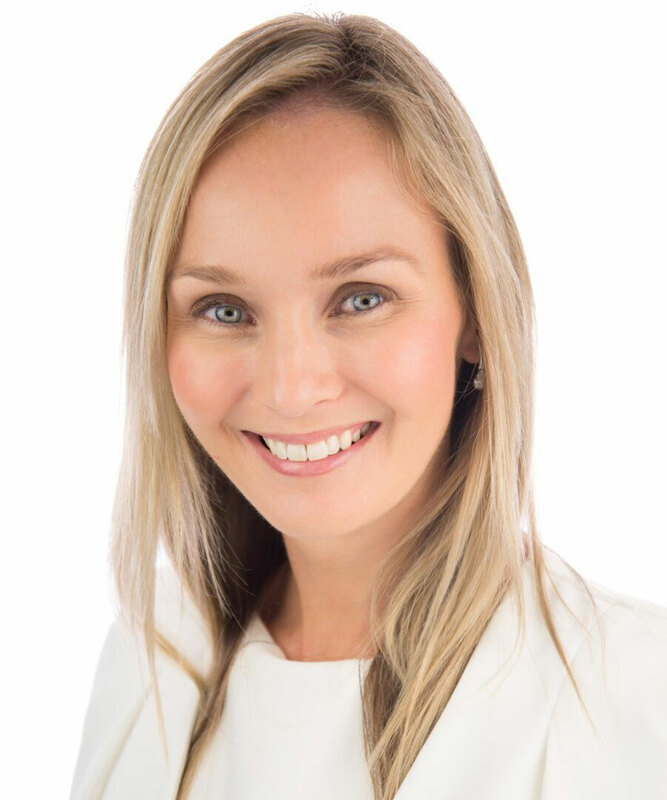 Lauren Robinson is an award winning Property Manager and the founder and director of Brisbane-based property management firm Rental Results. Motivated to share her knowledge and experience with investors from all over Australia and help them minimise their risks and maximise their return, Lauren authored the book Rented, the ultimate investor companion to managing your property that walks both new and experienced investors through the five stages of property ownership.